Yumega contains natural ingredients including Omega 3 & 6 oils from cold-pressed Golden Flax and Starflower, both well known to help improve a dog's health, coat and skin. Omega 3 is protecting the skin from damaging effects of various skin conditions. - Help develop and maintain the perfect coat for almost every breed of dog. 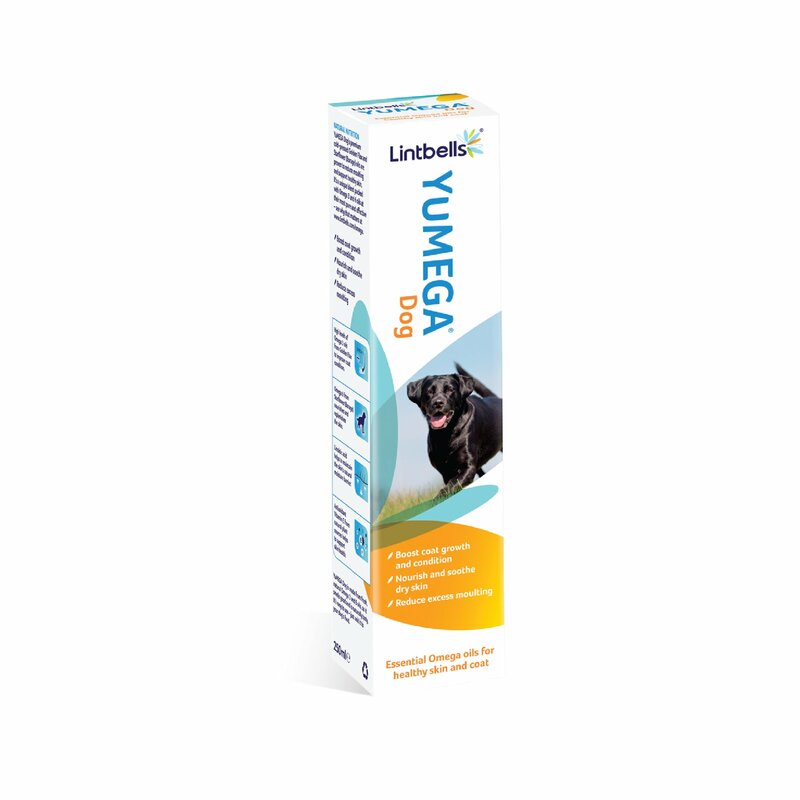 Thousands of breeders and vets worldwide trust and recommend Yumega Dog. It's easy to use and will improve your dog's skin and coat condition in as little as 3-6 weeks.